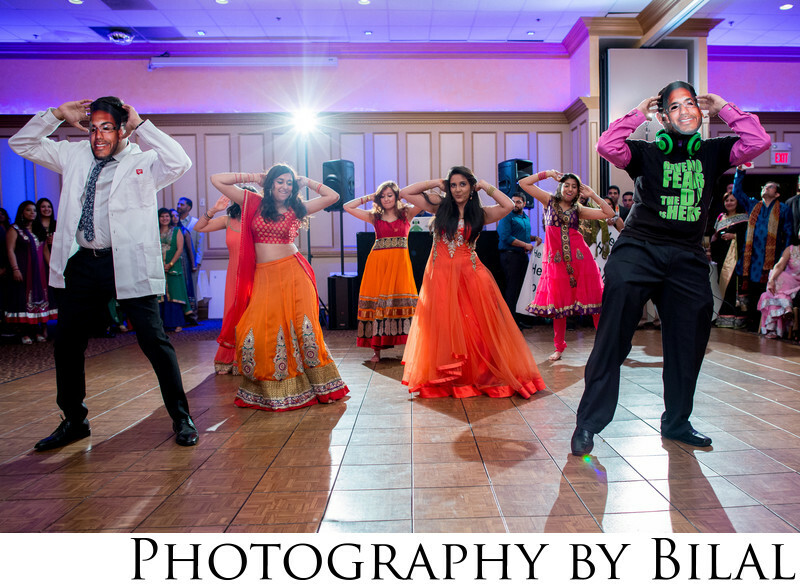 I'd say i'm probably one of the best Indian event photographers in NJ. Event photography is not a piece of cake. One really needs to understand lighting and composition. For this image, i had one flash placed behind the dancers to give some rim light. Rim light always creates a more professional looking image.